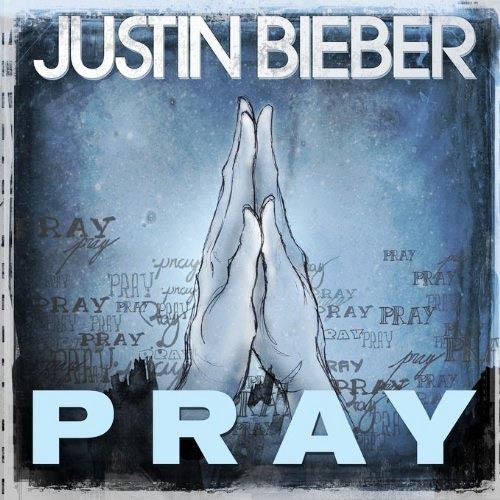 So, Justin Bieber has a song called Pray. How about that? The Bieb has gone on record to discuss his Christian faith and there’s a bit of controversy going on at the moment about some of his convictions that have come across in a recent issue of Rolling Stone. So it was bound to happen that Bieber’s faith would be reflected in his music. Pray is Justin Bieber putting it out there and sharing his prayer life with the world. And now I have some questions. What happens after the war ends? In 2077, the war between China and the USA escalates to the point where nuclear missiles are exchanged. Some people managed to find shelter in underground vaults. Others weren’t so lucky. Now, 204 years later, the USA is in ruins. The bombed out remains of buildings are a constant reminder of what’s been lost. Radiation affected mutants roam the wastelands. And the survivors try to rebuild society, any way they can. Resources are scarce, people are trying to kill you and you’re on your own. 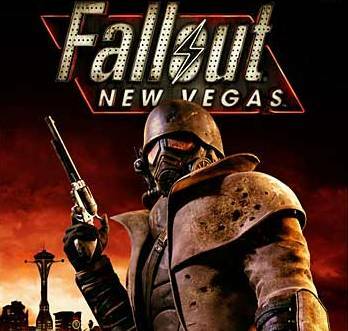 This is the world of Fallout. What happens after you die? It’s a question that cuts to the heart of our existence. Is this life all there is or is there a life after this one? For those who have lost a loved one, this is more than casual speculation. This is need to know information. Where are they? Are they okay? Can I speak to them one more time? 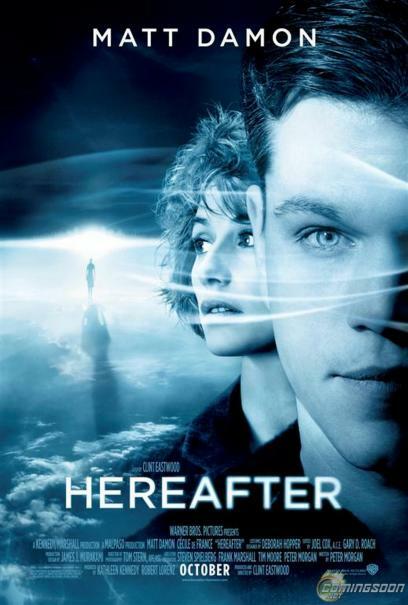 Hereafter is a movie that deals with the question of life after death. Through the stories of three different people from different parts of the world, director Clint Eastwood challenges our ideas about the afterlife and why it scares us so much.